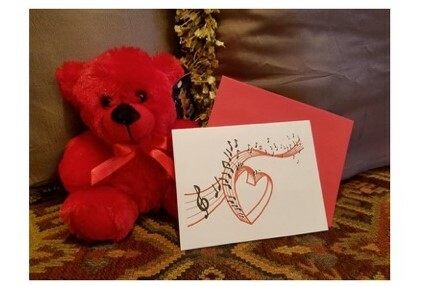 For over 30 years, Pride of Kentucky Chorus has delivered Singing Valentines to hundreds of surprised and delighted recipients all around the Kentuckiana area. We'd love to sing for you this year! Call today to book your Valentine delivery before space is full! Your special one isn't in the Kentuckiana area? No problem! Singing Valentines can also be delivered by phone or video. Special rates are available. Cost - Our base price is $40 for deliveries within the Kentuckiana area and a flexible scheduling time. Additional charges apply for deliveries outside of our standard delivery area and for other special delivery requests. 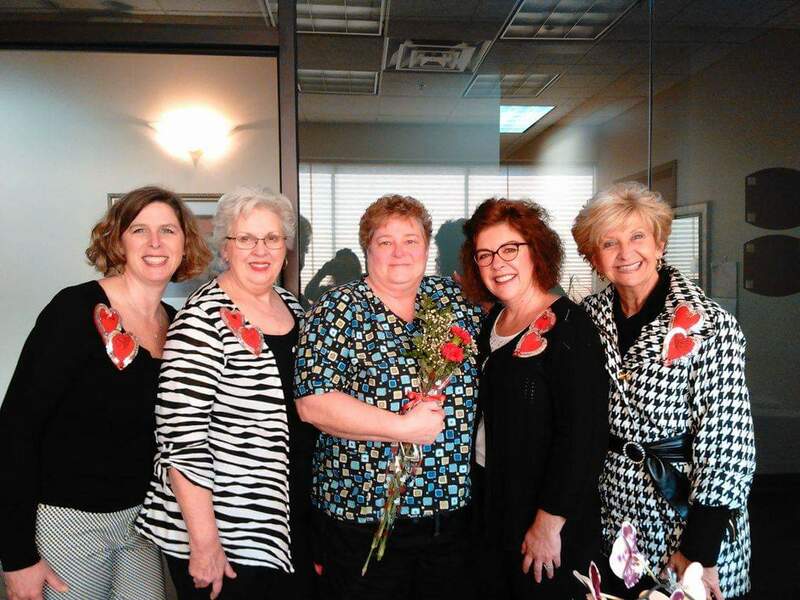 Base Singing Valentine includes - A personalized card, wrapped flower, and a song delivered in person by one of our quartets. More Options - We offer pictures and/or a really cute teddy bear as a more permanent memento of the occasion and can deliver extra songs and extra flowers. Reasonable charges apply for these additional options. "Video" Valentines - Are perfect for someone outside our delivery area. You can send these ANYWHERE! Our base price for a Video Valentine is $20! Please call for details! How to Order - Call 502-368-SONG (368-7664) or begin your order at our "order starter" to send us the preliminary details and we will contact you. Order before February 6 and receive an "early bird" discount of $5 on each order! Need more information? View frequently asked questions about our Singing Valentines program. Click here to view the flyer. Ready to pay via PayPal? Thanks to Nanz & Kraft Florists for their support of our Singing Valentines fundraiser. Just click the Buy Now button to get started with a PayPal purchase. Q: How much does a Singing Valentine cost? 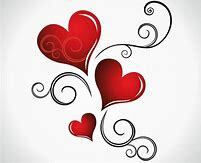 A: Prices for a Singing Valentine begin at $40 for delivery in the metropolitan Louisville area: Jefferson County, Crestwood, LaGrange, and Simpsonville, Kentucky, and the Southern Indiana communities of New Albany, Clarksville, Jeffersonville, Sellersburg, and Greenville. This base price applies to deliveries within our standard February 13-14 delivery times and for a flexible delivery time of several hours or more. Special delivery times, other special requests, and deliveries outside of our usual area may be subject to additional fees and the availability of our quartets. Please contact us for more information, to find out whether your location is in our usual delivery area, and to find out what's possible to meet your needs. Q: Is there a discount for ordering early? A: Yes! If you place your order before February 6, you will receive a $5 "early bird" discount. Q: What do I get when I order a Singing Valentine? A: A ladies quartet will go to the place you request and sing a song in a cappella four-part harmony. Along with the song, we deliver a small floral arrangement (red carnation, baby's breath, and fern) and a card personalized with your message. Q: What if I want more than a song, a flower, and a card? A: We offer several ways you can make your Singing Valentine even more memorable. For an additional $10 charge, a picture of your special someone will be taken with the quartet and mailed to you or your loved one within a week of delivery. We offer a VERY cute, cuddly red bear for only $5! We can always provide an extra song or two or extra flowers. If you want, you can assemble quite a package of memories! Talk to one of our representatives about how we can serve you best! Q: How do I pay for my Singing Valentine? A: Once you have placed your order and have had it confirmed by one of our order takers, you can pay via Paypal. We also gladly accept Visa, Mastercard, or Discover. If necessary, arrangements can be made for cash payment on delivery. Q: What songs are available? I Just Called to Say I Love You - NEW FOR 2019! Q: Where can you have the Singing Valentine delivered? A: We can deliver your Valentine just about anywhere in Louisville and its surrounding metropolitan area (including Crestwood, LaGrange, and the Simpsonville areas in Kentucky and the Southern Indiana areas of New Albany, Clarksville, Jeffersonville, Sellersburg, and Greenville). We have delivered our Singing Valentines at offices, restaurants, factories, bowling alleys, hospitals, construction sites, churches, private parties, school classrooms, nursing homes, and taverns. You'd be surprised at some of the unusual locations we've been! If you have questions about a specific delivery location, please call 502-368-SONG (502-368-7664). PLEASE NOTE: Be sure the place you choose will allow a quartet to deliver at that location. For example, you may need to make special arrangements with building security or for someone to meet us at a workplace, or check with a restaurant to make sure they allow deliveries. If you advise us that delivery is confirmed, but the delivery is refused at the site, you will still be billed based on the time spent for travel and the attempt to deliver by the quartet. Q: What if I live outside your usual delivery area? If you are not too far from our usual delivery area, we may be able to make special arrangements for you at an extra charge to cover travel costs and the extra time our quartet will spend traveling to your location. We may ask you to accept delivery on a day other than Thursday, February 14 (likely our busiest day this year). For example, in the past we have made deliveries in Elizabethtown, Ft. Knox, Shelbyville, Mt. Washington, Shepherdsville, and Taylorsville in Kentucky--but usually not on our busiest day. We've also delivered to locations such as Salem, Paoli, Corydon, and Scottsville in Indiana. Please contact us to discuss your specific needs. You can order a "Video Valentine." Video Valentines can be delivered anywhere! Cost for a Video Valentine, including an e-card and a link to access the video, is $20. All we need a an email address or cell phone number. If this is still not working for you, talk with us about Ringing Valentines by phone. Q: Who have you sung for? A: We've sung for doctors, lawyers, public officials, housewives, bosses, secretaries, mothers, husbands, wives, children, grandparents, teachers, co-workers, and many more. You may have seen or heard us delivering a Singing Valentine to a local TV or radio personality. Just about anyone will appreciate the gift of a Singing Valentine. Q: May I specify the time for my Valentine to be delivered? A: Although we usually cannot schedule a specific time, please talk to one of our representatives about your scheduling needs. Scheduling several hundred Valentines over just a few days can be quite a challenge! Normally, we ask for as much scheduling flexibility as possible--a morning, an afternoon, or even a whole day. But, we have an excellent track record of making our customers happy--so please talk to us about your scheduling needs. NOTE: Prices may be higher if you require delivery within a short time period. Q: May I specify a specific quartet to deliver my order? A: While we try to accommodate as many special requests as possible, when we have high delivery volume we schedule each quartet in a specific part of our delivery area. Therefore, we are unable to guarantee delivery by specific quartets. Q: Do I need to be there when you deliver the Valentine? A: No, you are not required to be there. Of course, if you'd like to share in the amazing experience and see the look on your loved one's face, you're more than welcome to be there. If you wish, we will call you a few minutes before our delivery so you can make arrangements to be present. Be sure to tell your order taker if you want us to call before we deliver your Valentine. We do ask you to provide us with the name and phone of a contact person at the delivery site who can assist us if challenges arise. Q: Can I order more than one Singing Valentine? A: Sure! Order as many as you like - get one for each of your kids, or one for your parents, or for your boss. Get one for any special person in your life. There is no limit on the number of Valentines you can order. We will even work with you on special pricing for extra flowers/cards you might like presented. Q: What dates and times are the Singing Valentines available? If you have a special need for days and times other than these and are willing to pay extra, please contact us and we'll see if we can make arrangements for you. Q: I don't see the answer to my question here. What do I do now? A: You can call us at (502) 368-SONG (368-7664). Please leave a message if you don't reach us directly and we'll return your call promptly. 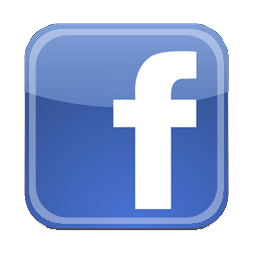 You may also e-mail us. Please be sure to include your contact information in the email. Q: I'm ready to order! What do I do? A: Call (502) 368-SONG (368-7664) right away, or fill out preliminary information on our on-line “order starter”and we’ll get back with you via email.